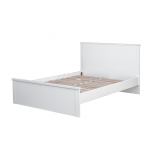 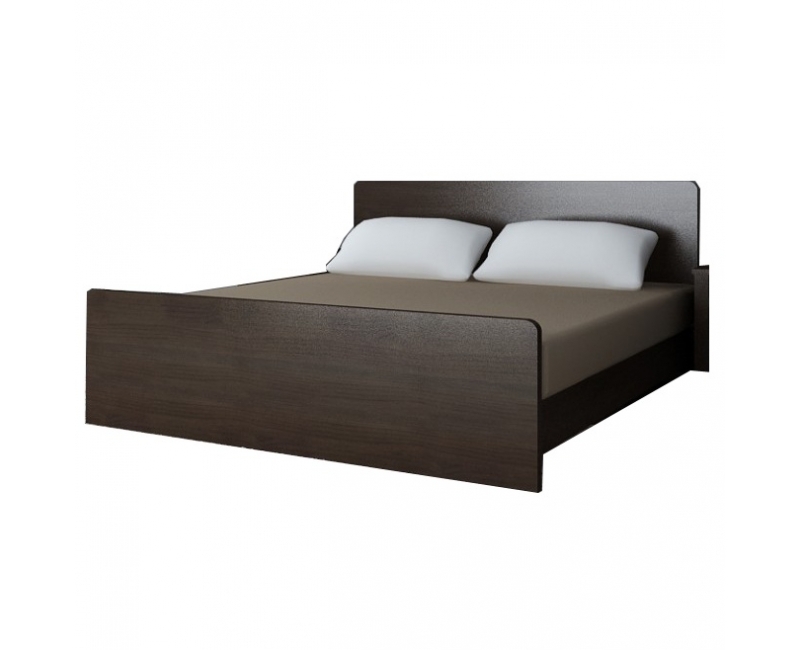 This Doulbe size bed is made of top quality MDF and straight edges creating a simple design that will help put you at ease every night. 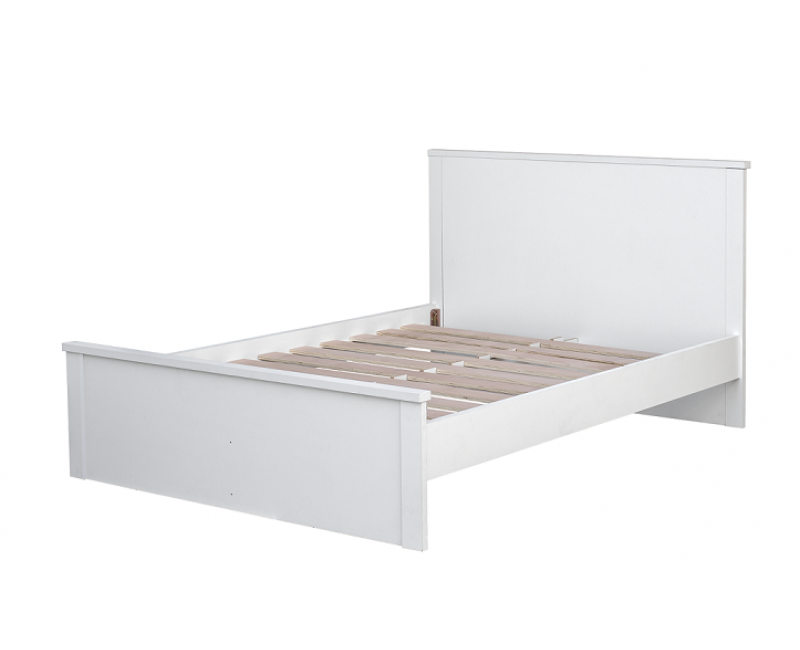 Wide enough to provide resting space and small enough to not fill up all your room and take away the space for all the other necessities. 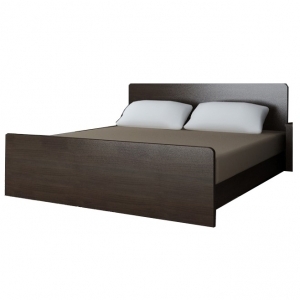 It is the perfect piece that will help you put together the feel you want to have in your bedroom.